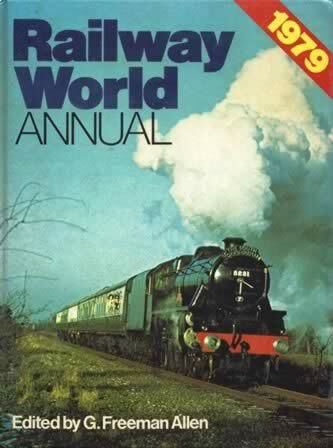 Railway World Annual 1979. 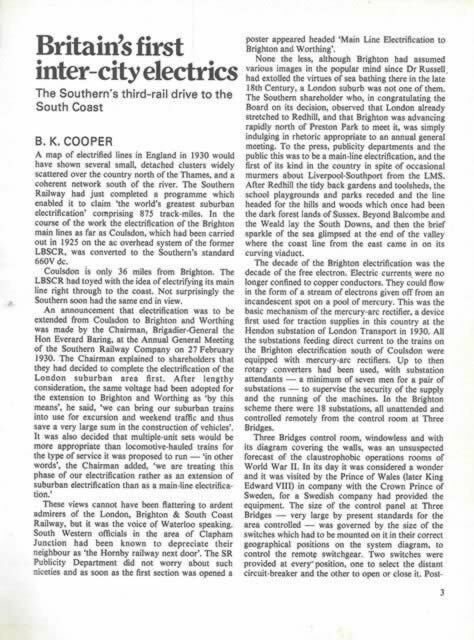 This book is edited by G Freeman Allen and was published by Ian Allan. It is a second hand edition which is in a Great Condition.